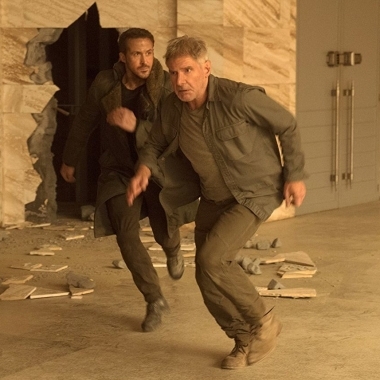 Blade Runner 2049 Opens Low, but in First Warner Bros. Pictures’ Blade Runner 2049 started below expectations, but still finished in first place for the weekend with $32.75 million last weekend (Oct. 6-8), as R-rated films led the box office for the ninth consecutive weekend. 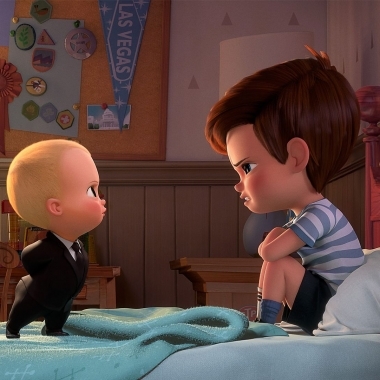 Weekend Box Office Boss Baby Dethrones Beauty and the Beast DreamWorks Animation’s and 20th Century Fox’s The Boss Baby unexpectedly took first place in a shocking victory over the weekend (March 31-April 2) with $50.20 million. The animated comedy was expected to finish second.